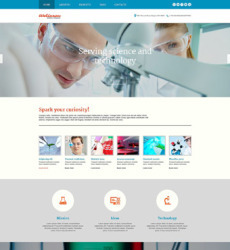 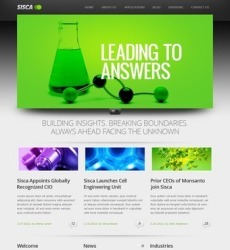 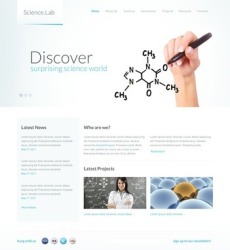 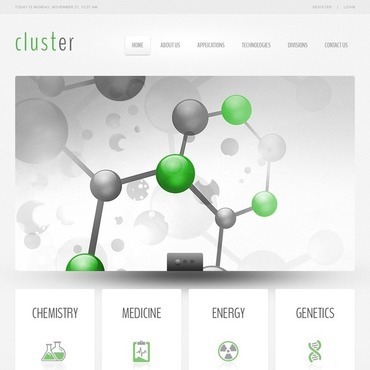 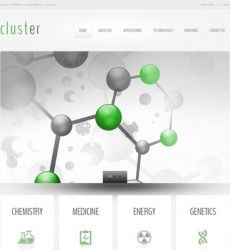 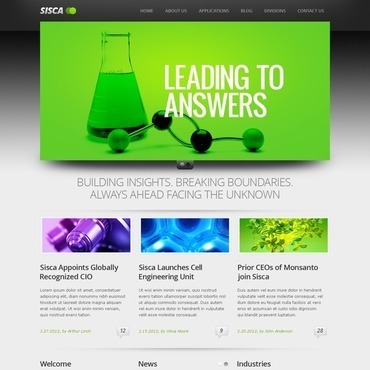 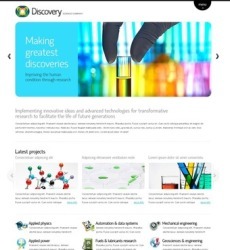 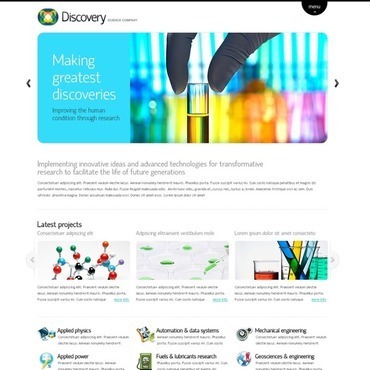 Feel free to browse our collection of Science Web Templates. 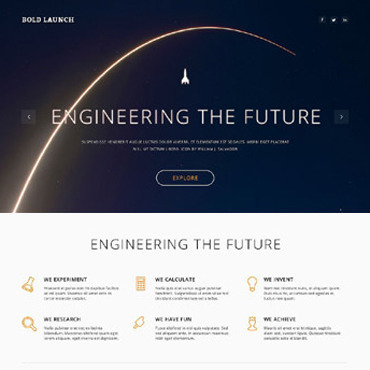 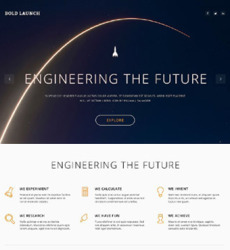 All our pre-made web designs were created by a team of professional and experienced web designers and meet the standards of contemporary web development industry. 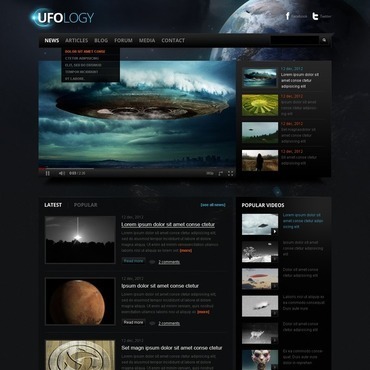 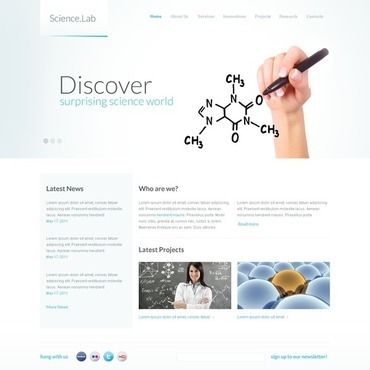 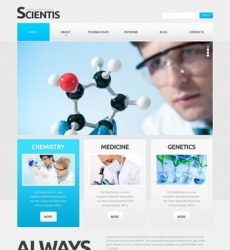 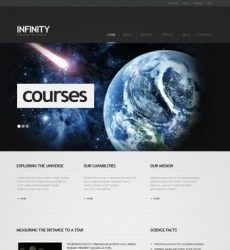 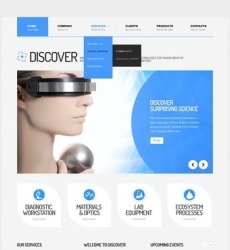 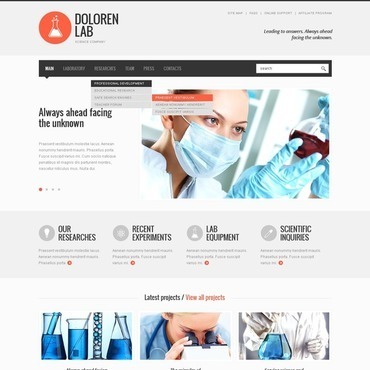 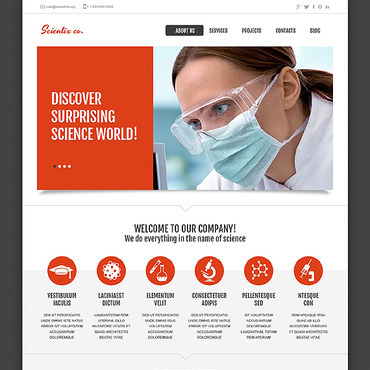 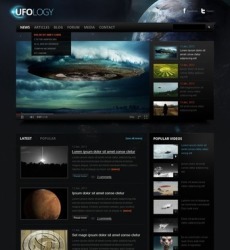 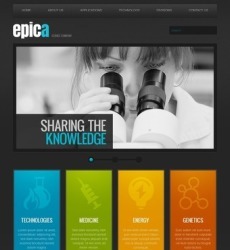 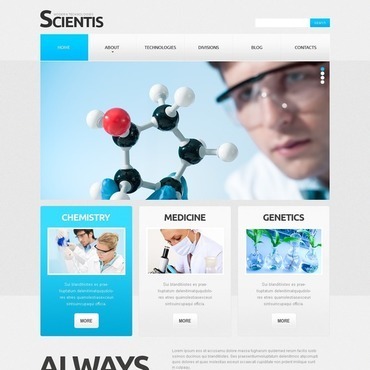 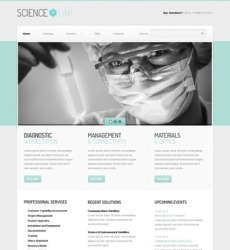 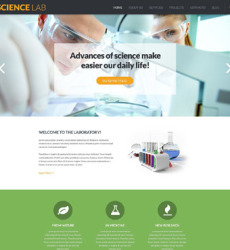 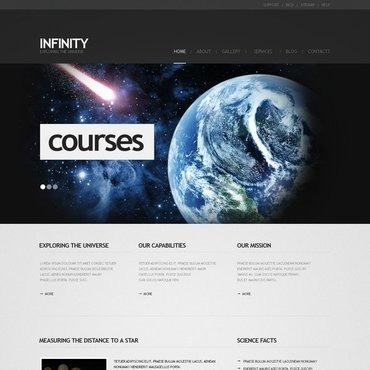 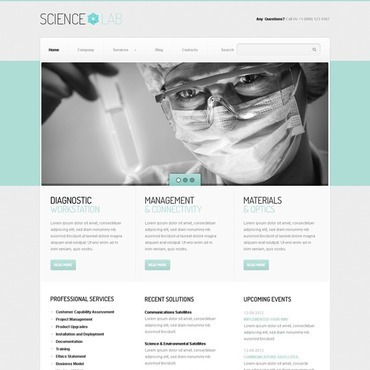 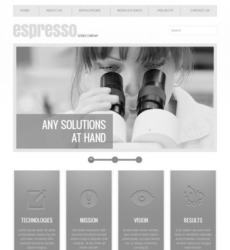 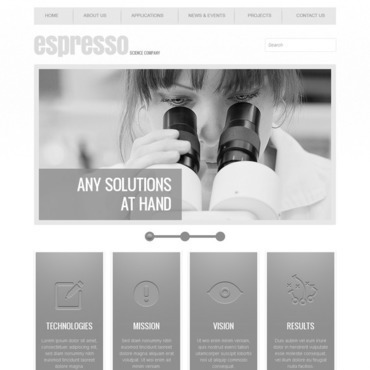 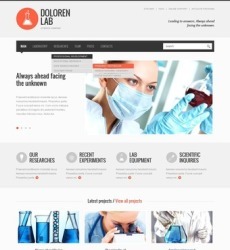 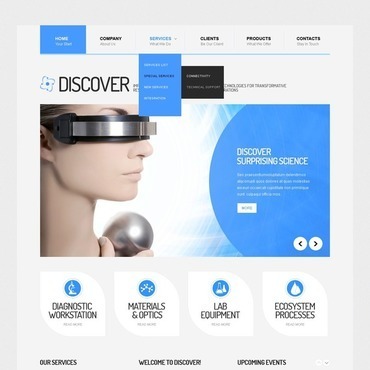 You can be sure your science online project will look sophisticated, reliable and professional.